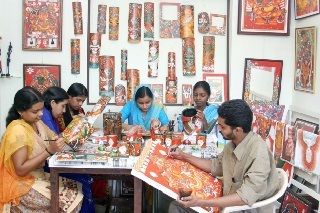 Bhavam Mural Painting Institute provides a clear view about Kerala mural paintings. 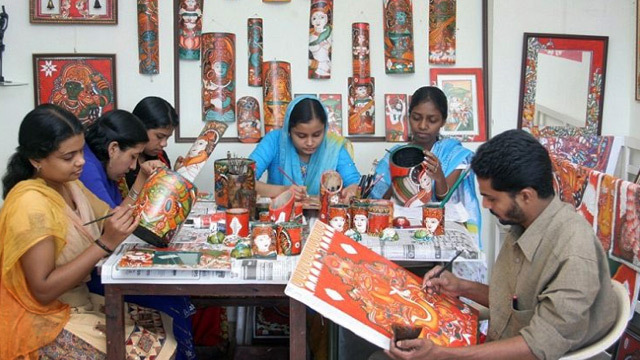 Here, you can experience different types of Bamboo mural paintings. There are many people doing Mural paintings. You can even buy a few paintings from here. Ananthanatha Swami Temple is situated at Puliyarmala and as the name indicates it is dedicated to the Jain Thirthankar, Ananthanatha Swami. The temple is constructed in a traditional Dravidian style and the carvings on the entrance doors will attract the attention of any visitor. The large carved granite pillar near the main gate and the ornate carvings of the stupa are other attractions of the temple. A carving of Mahavir, other Jain idols and symbols in stone are other attractions of the temple. There is also a Museum containing details and photographs of Mahatma Gandhi from his childhood to death. Maniyankode Tile Factory is 4 km away from Kalpetta. Tourists can see clay pot art and tile making here. More than 50 people work in this factory. 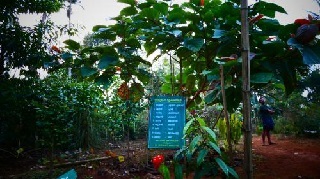 Here you can experience the award winning farmer’s cultivation of fruits, spices and coffee. One can also enjoy the sight of cattle and birds as well. 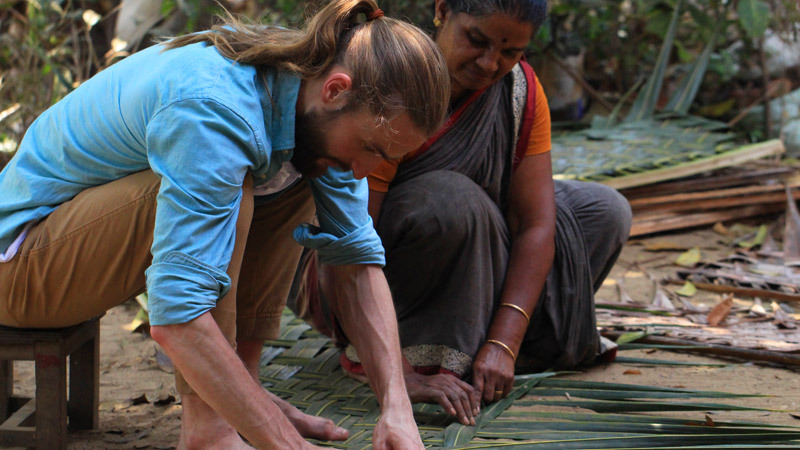 Here guests can enjoy nature and feed the fishes and study about organic farming, birds etc.